The BiaCare CompreFit and CompreFlex thigh component compression wraps are ideal for daily treatment of lymphoedema, and include cotton liners to help comfort be maintained. But over time these liners can become worn or damaged, or can become dirty. The BiaCare CompreLiner Thigh Length Cotton Liner enables you to maintain comfort and hygiene while using the CompreFlex and CompreFit thigh component compression wraps, and are supplied individually. By providing an additional liner the CompreLiner enables you to maintain hygiene, helping you to ensure that you always have a clean liner ready to swap out while still enabling you to keep your leg comfortable. The liner is supplied as one-size-fits-most for maximum ease of wear. 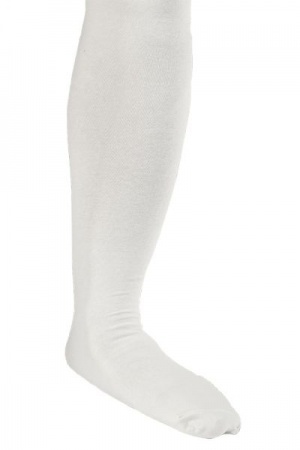 BiaCare CompreLiner Thigh Length Cotton Liner are non-returnable and non-refundable on grounds of hygiene.